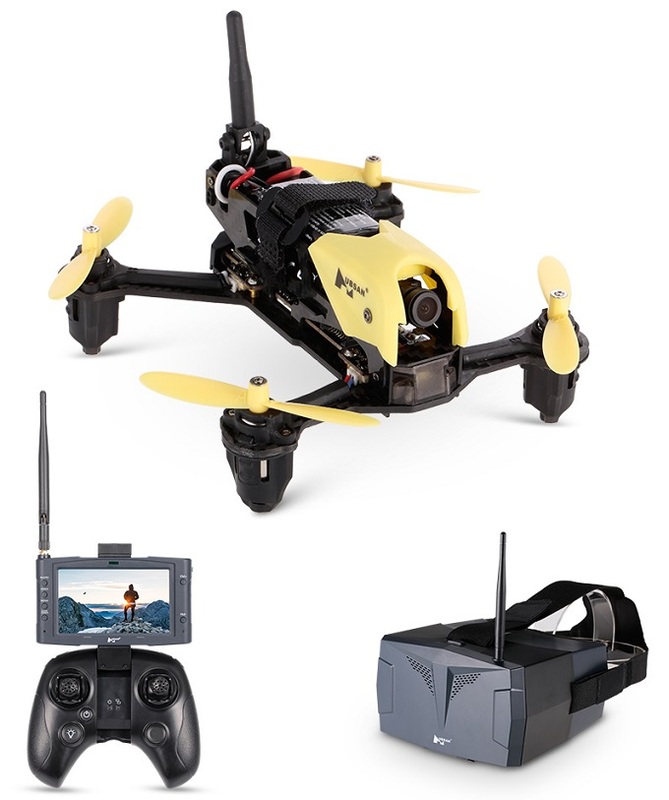 HUBSAN X4 STORM RACING DRONE PACK WITH LCD SCREEN & GOGGLES.The Hubsan H122D X4 Storm integrates the features of a racing drone and the FPV quadcopter. 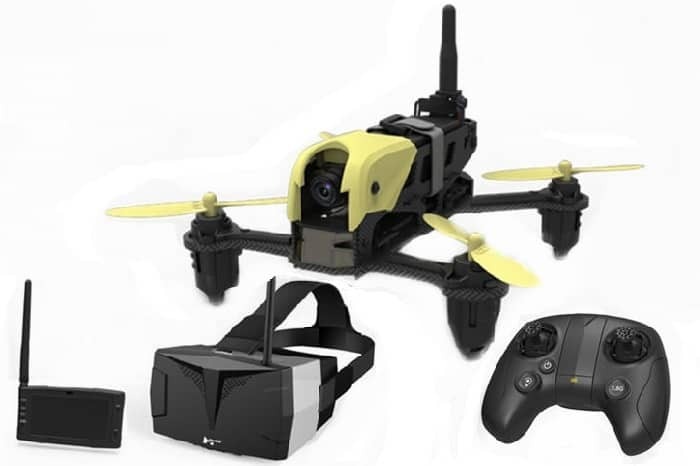 The innovative aircraft uses the carbon fiber frame, which improves the resistance to crashes. With the 720P HD camera, you can capture stunning photos and videos from the special aerial angle. More importantly, it is much easier to be controlled.